We have been serving the Novelty, Ohio and surrounding areas since 2008. 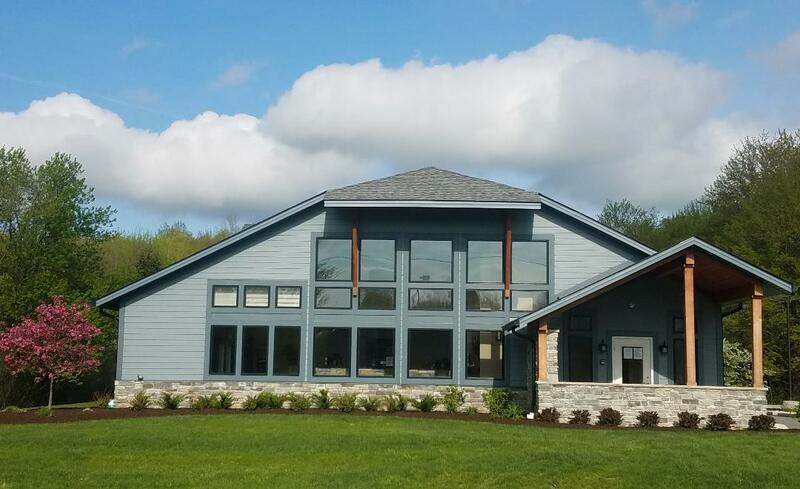 At Silvercreek Veterinary Clinic, we have a skilled, experienced and caring staff. We are in veterinary medicine because we love caring for your pets as if they were our own. When you bring your pet to us, you can be assured that we will provide you with the best veterinary medical care as we partner with you in helping your pet have a long, healthy life. We are committed to promoting responsible pet ownership, preventative health care and health-related educational opportunities for our clients. Our doctors respect, listen to, and care for clients, patients, and team members. Our goal is to always provide the finest veterinary care to pets and to be kind, compassionate, and considerate to their owners. 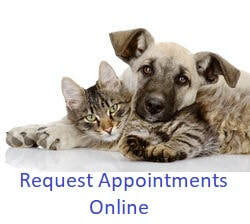 Please take a moment to contact us today, to learn more about our veterinary practice and to find out more information about how Silvercreek Veterinary Clinic can serve the needs of you and your cherished pet. February is National Pet Dental Health Month. We are offering $30 off dentals performed during the month February. These appointments are limited and filled on a first come first serve basis. Click The Latest News for more information. The cold temperatures of winter present their own risks to our furry family members. The American Veterinary Medical Association has some helpful tips on how to keep your pets safe. Check out their website ​https://www.avma.org/public/PetCare/Pages/Cold-weather-pet-safety.aspx for more information. The cooling temperatures do not stop our need for flea and tick prevention. Did you know heartworm preventions are not protecting against exposure that happened today, but are actually killing larva that may be several months old? For the best protection we recommend year-round flea, tick and heartworm prevention. 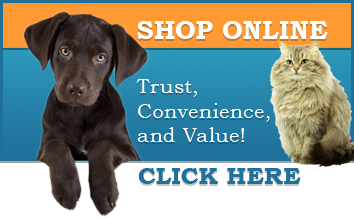 Check out our latest Clinic Specials for deals on your pet's parasite prevention! Check out our new Petly portals. You now have a single place to keep everything about your pets.